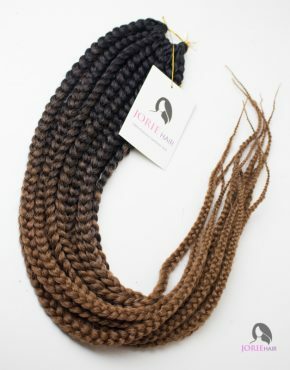 Our crochet box braids are one of the most realistic on the market. 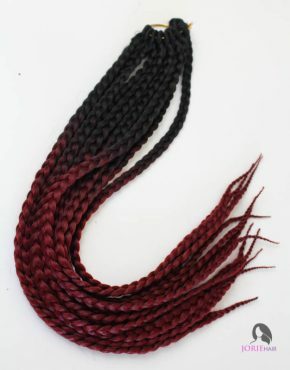 These crochet box braids hair come in a variety of colours such 1B and ombre colours. 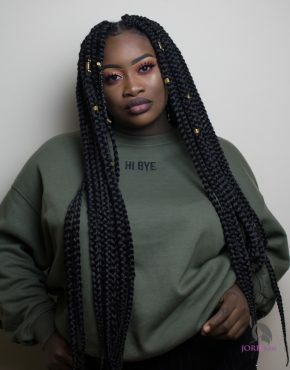 Use them to create different crochet box braids hairstyles whether you like them long or short. 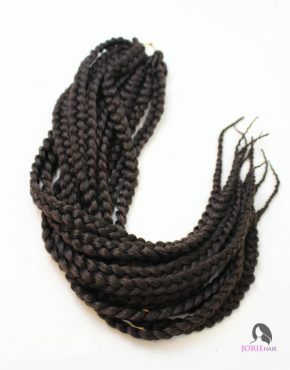 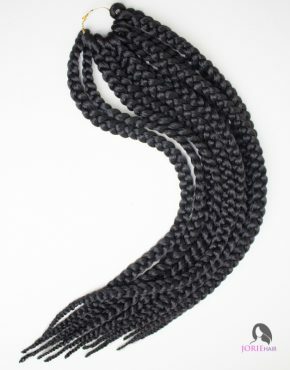 Our jumbo box braids are guaranteed show stopping protective styles. 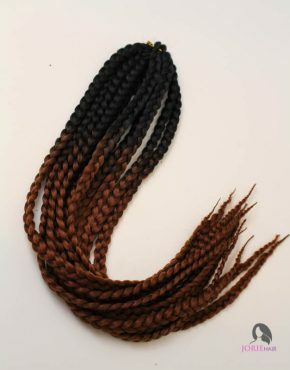 If you are looking for pre-braid crochet hair, you have come to the right place!